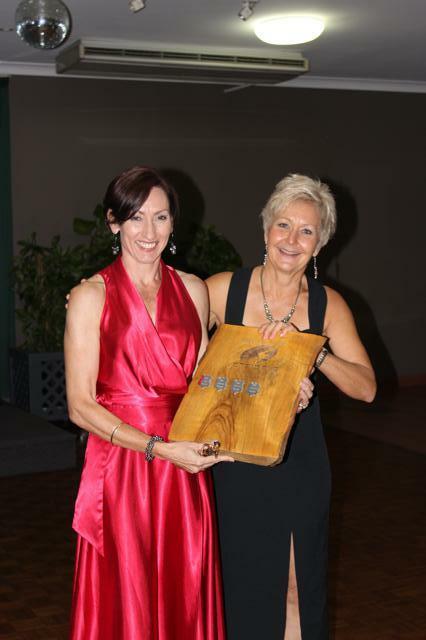 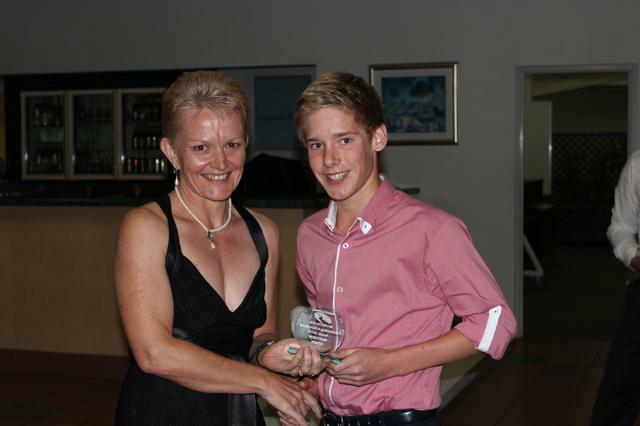 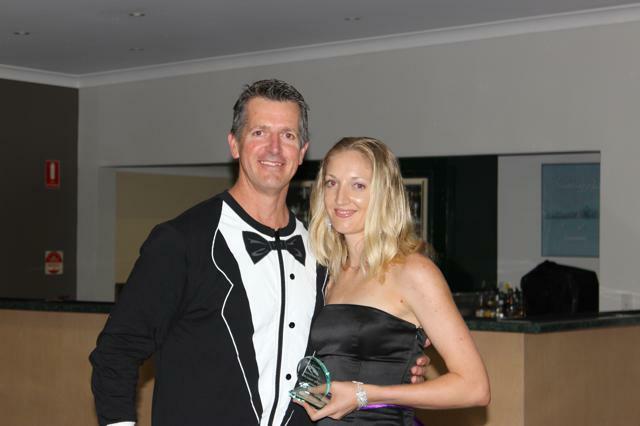 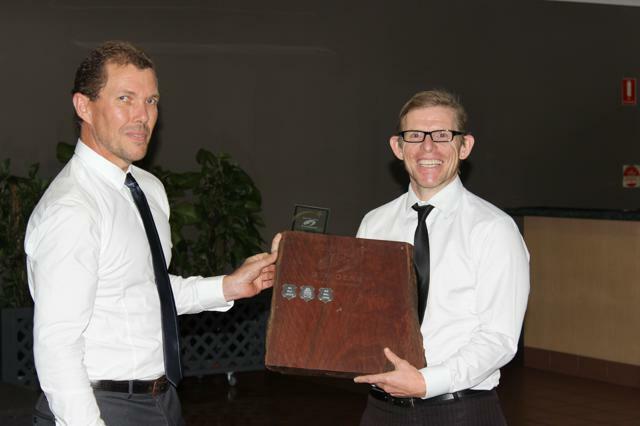 Our annual Striders Awards Dinner held at the Wantima Golf Club on Nov 15 saw a new club champion crowned. 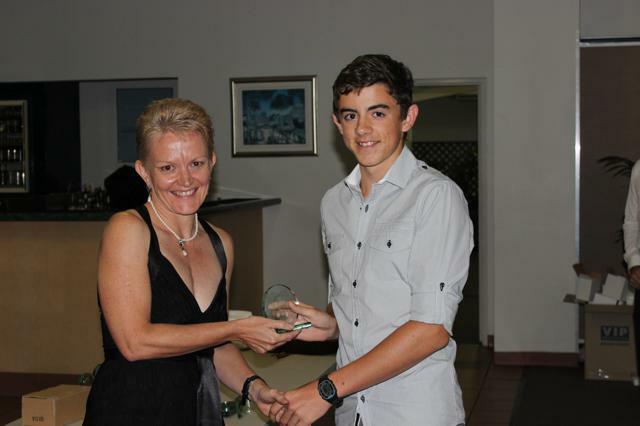 Enda Cotter took the honours this year after a massive year, performing consistently across all distances. 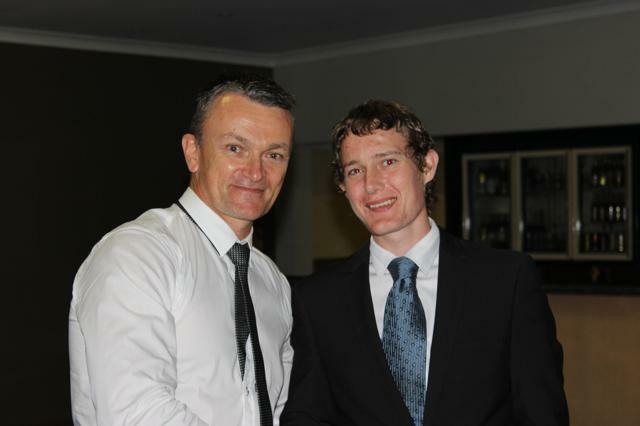 It was a great comeback after a long lay off from injury. 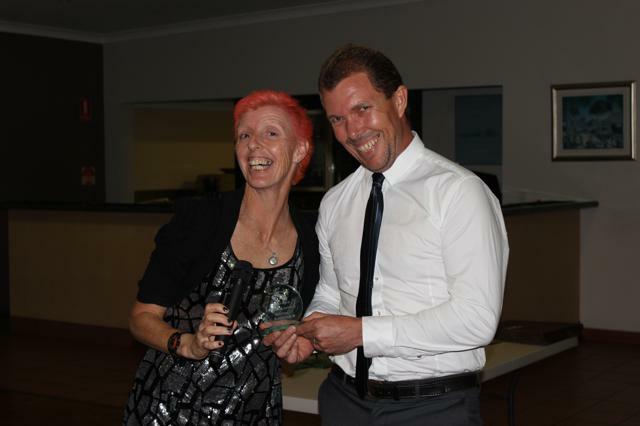 Mary Jackson awarded to Tony Banfield. 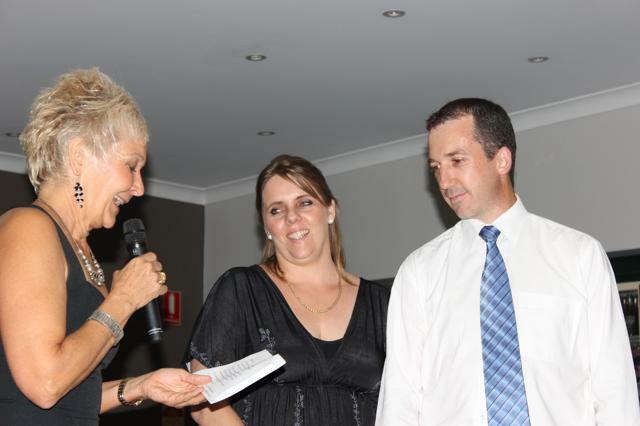 One of the highlights of the night was the interview of Corne and Jacqui Grotius by Sandy Scott as they talked about their tough journey this year helping their daughter Jaime-Lee fight a brain tumour.